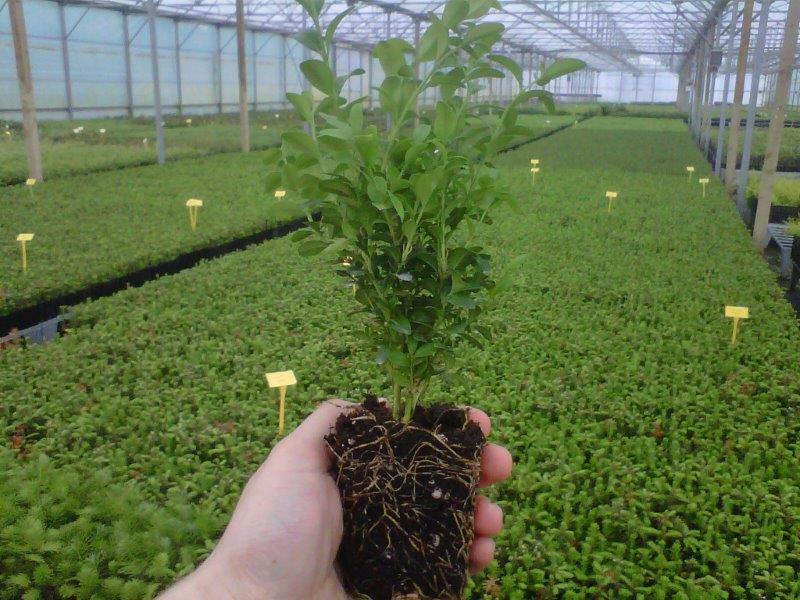 Buy Box (Buxus sempervirens) online from UK hedging supplier of cell grown hedges and trees. 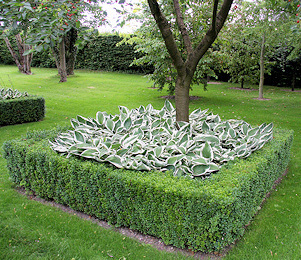 Box (Buxus sempervirens) makes a very effective ground cover species. An evergreen species, it is particularly well-suited to shady positions. Box has very dense evergreen leaves. Being somewhat slow growing, hence, little-maintenance is required. Box will gain approximately 15cm (6in) of growth per year. Box is suitable for most soil types and situations, excepting wet or windy sites. Our Box plants are sold as plug plants, in other words the roots are encased in compost. This means that planting can be carried out at any time of the year, provided they are watered in periods of drought, compared to bare-root plants which can only be planted during the plants normal dormant period (November to March). All of these trees are UK grown, which is important for successful establishment.